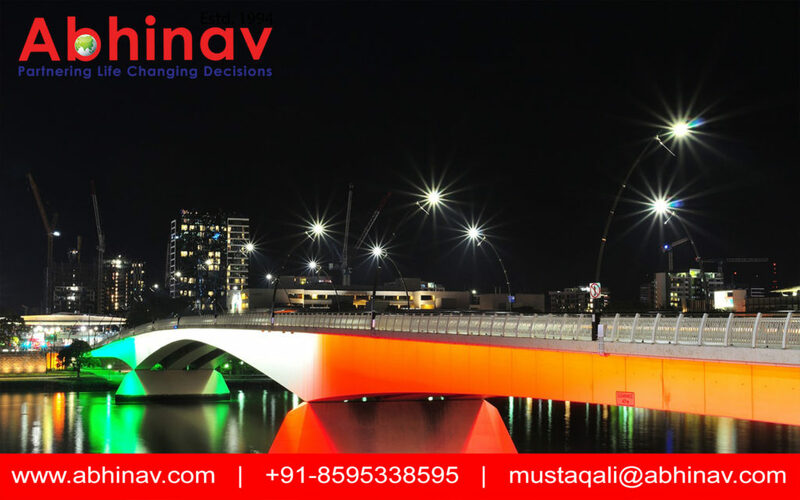 Australia is a country which attracts a plethora of migrants from around the world as it offers a pleasant climate, strong economy, and cultural diversity. If you also wish to shift to the hotspot, then read this article to know all about the Australian Points System and improve your chances of living your dream! Right from trained manpower to simple one, the Department of Immigration and Border Protection (DIBP) Australia has devised a Points Based System to facilitate the movement of the skilled migrants who do not hold any sponsorship by a family member or an employer. With this way of migration, you can continue to work and live in Oz permanently. Before you get excited and start packing your bags already, it is crucial to learn about the pre-requisites of the Australian Points System and its various factors in consideration. This type of visa for immigration to the destination falls under the Skilled Independent Visa (Subclass 189) category and it has reduced the total time required for the skilled workers and professionals to migrate to the destination. With this visa, you can stay in the hotspot, enrol in the medical care, work and study, sponsor your family members in future, and even apply for the prized citizenship. Before you apply, you would first be required to submit an ‘Expression of Interest’ and create an online profile via the ‘Express Entry’ or the ‘SkillSelect’ migration plan. Once your EOI is through, the DIBP will shortlist candidates from a vast pool of visa applications and send them an Invitation to Apply (ITA) for a visa. I had done msc microbiology nd have 26 months experience as a microbiologist in dairy plant . How should i apply for PR in Australia?